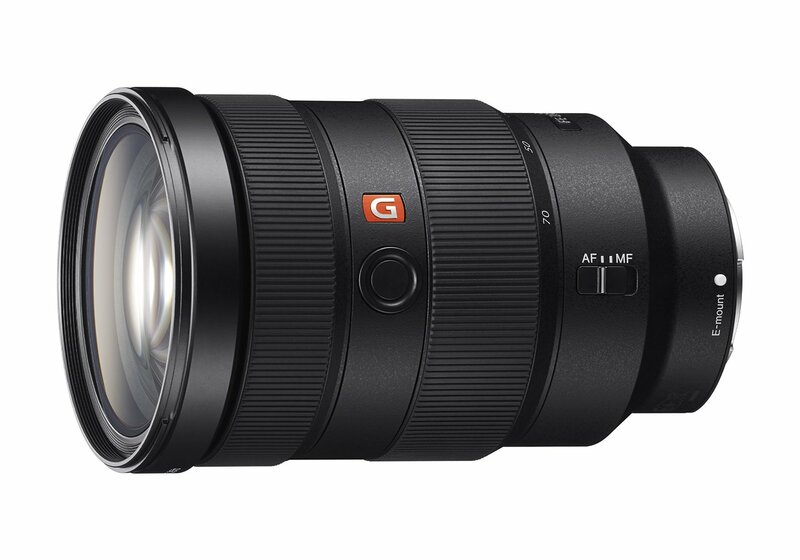 The new announced Sony FE 24-70mm F2.8 GM Lens is now first in stock at B&H. The price is for $2,198.00. 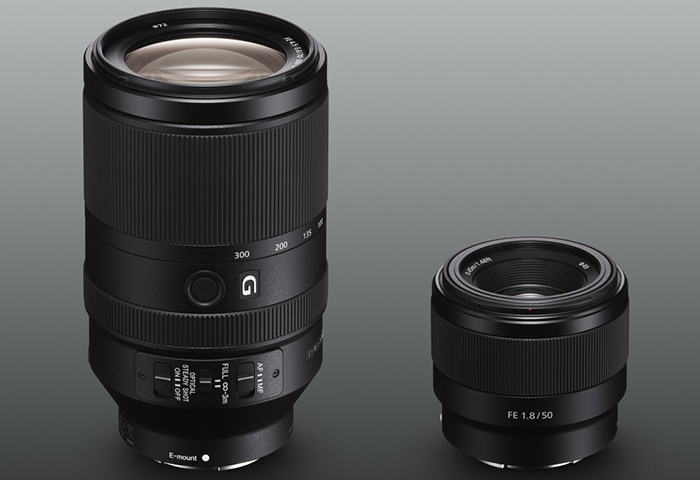 This entry was posted in Sony Lens and tagged Sony FE 24-70mm F2.8 GM lens, Sony lens rumors on March 31, 2016 by admin. This entry was posted in Canon Lens and tagged Canon lens rumors on March 31, 2016 by admin. Super Hot!!! 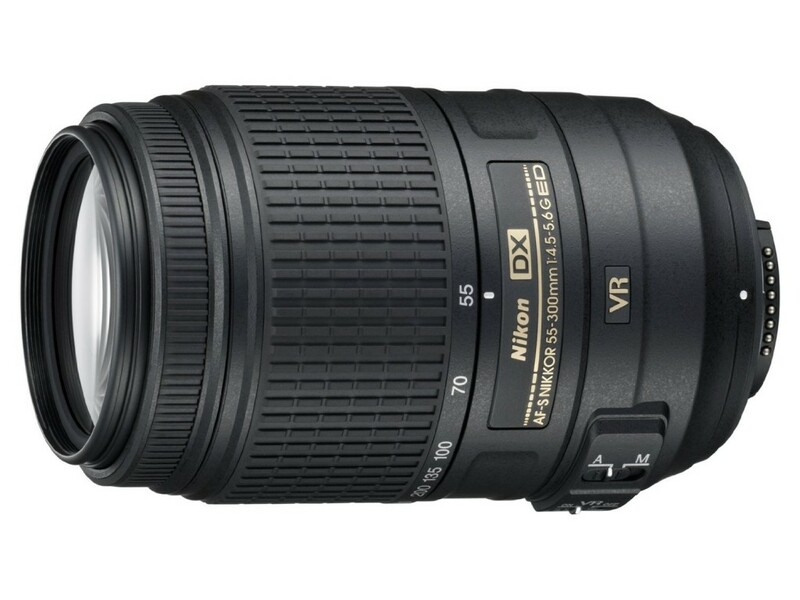 Adorama has a great deal on the Nikon 55-300mm f/4.5-5.6G ED AF-S DX VR Vibration Reduction Lens for only $194.95. 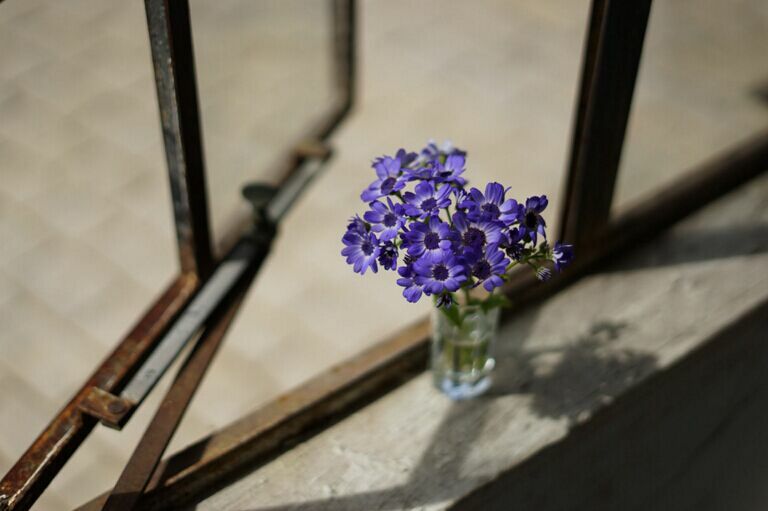 It is Refurbished by Nikon U.S.A. This entry was posted in Hot deals, Nikon Lens and tagged Nikon 55-300mm f/4.5-5.6G ED VR Lens deals/ cheapest price, Nikon lens deals on March 31, 2016 by admin. 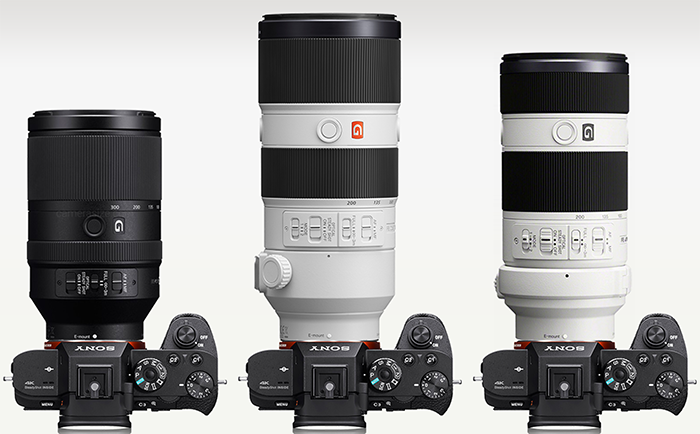 This entry was posted in Sony Lens and tagged Sony FE 70-200mm f/2.8 GM OSS lens, Sony FE 70-300 F4.5-5.6 G OSS lens, Sony lens rumors on March 31, 2016 by admin. 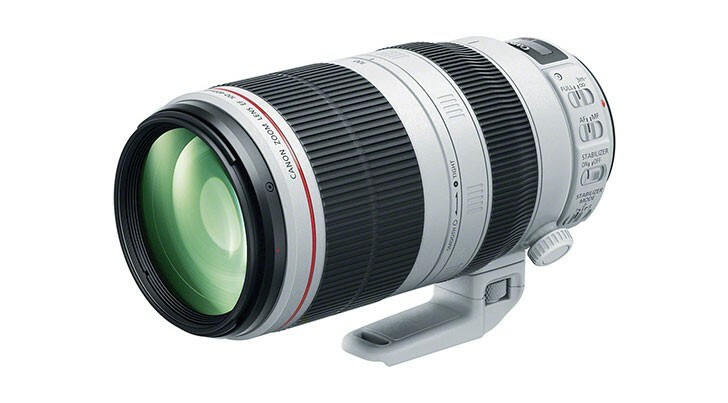 This entry was posted in Canon Lens and tagged Canon lens rumors on March 30, 2016 by admin. 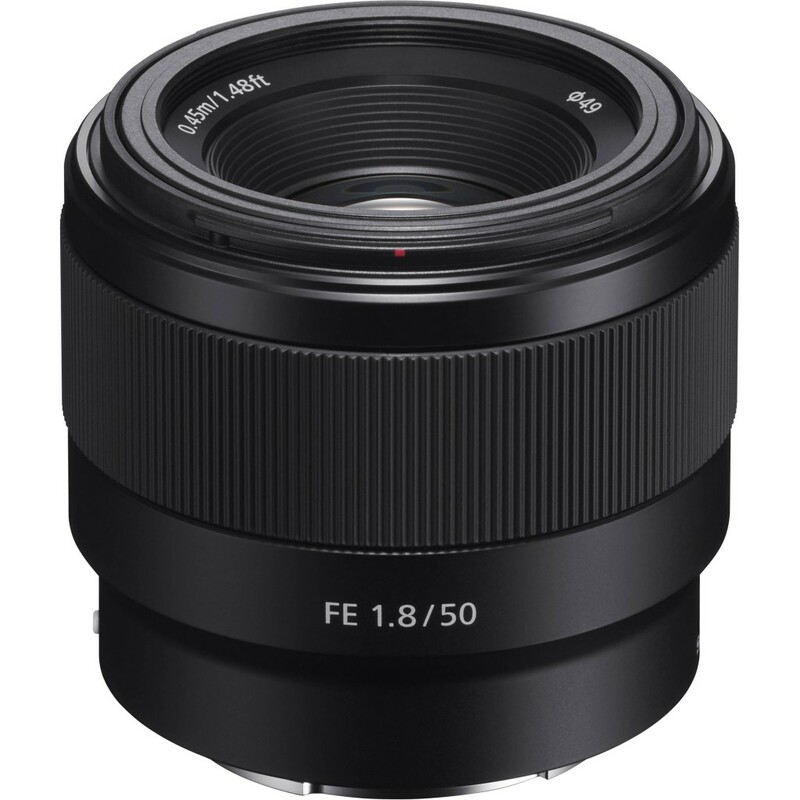 This entry was posted in Sony Lens and tagged Sony FE 50mm F1.8 lens, Sony lens rumors on March 30, 2016 by admin. 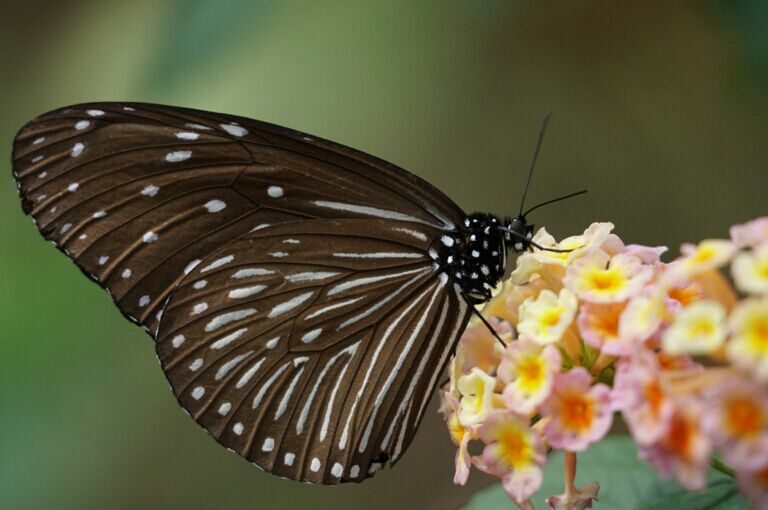 This entry was posted in Sony Lens and tagged Sony FE 70-300 F4.5-5.6 G OSS lens, Sony lens rumors on March 30, 2016 by admin. 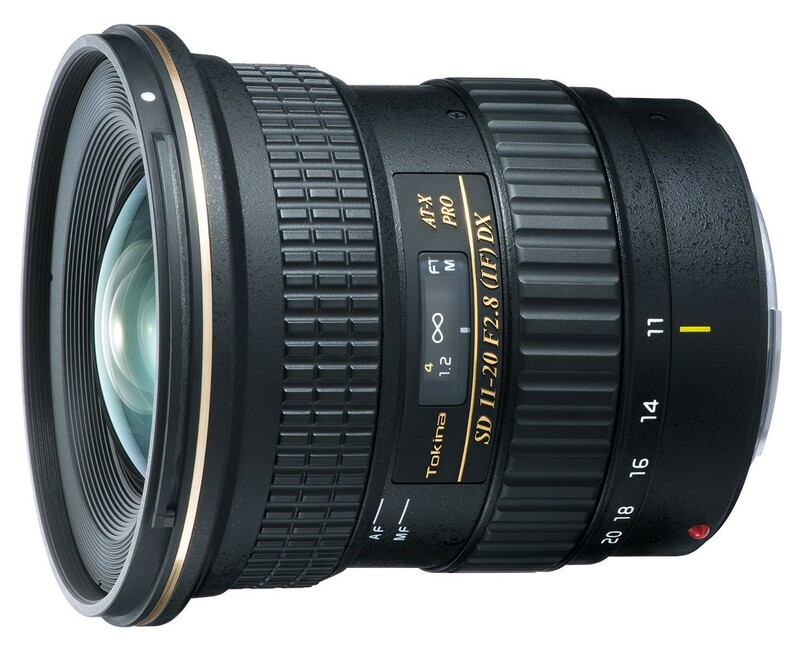 This entry was posted in Hot deals and tagged Tokina AT-X 11-20mm F2.8 Pro DX lens deals/ cheapest price, Tokina lens deals on March 29, 2016 by admin.